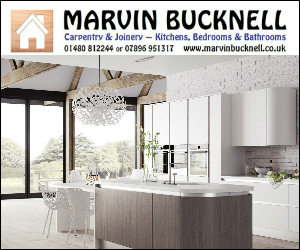 From my home in Buckden, near St. Neots in Cambridgeshire I can cover all of Huntingdonshire including the villages like Kimbolton & Upper Dean in the west to the Cambridge villages beyond Godmanchester and along the A14 or A428 into the city. I can easily get to some of the North Bedfordshire villages like Keysoe & Riseley and have worked in Bedford & Woburn. 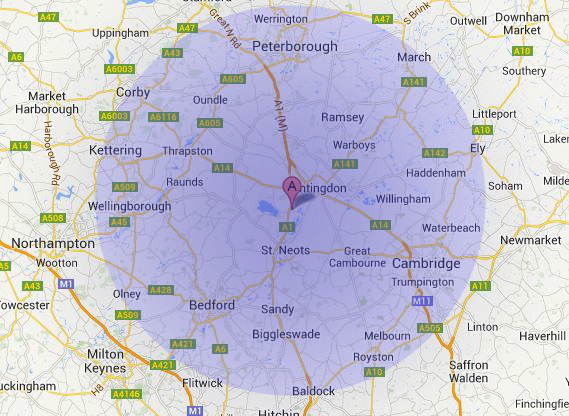 Peterborough and all of the A1 villages like Sawty, Glatton & Alconbury are also within easy reach. 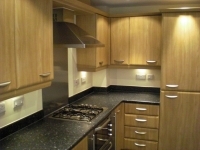 If in doubt, give me a call. 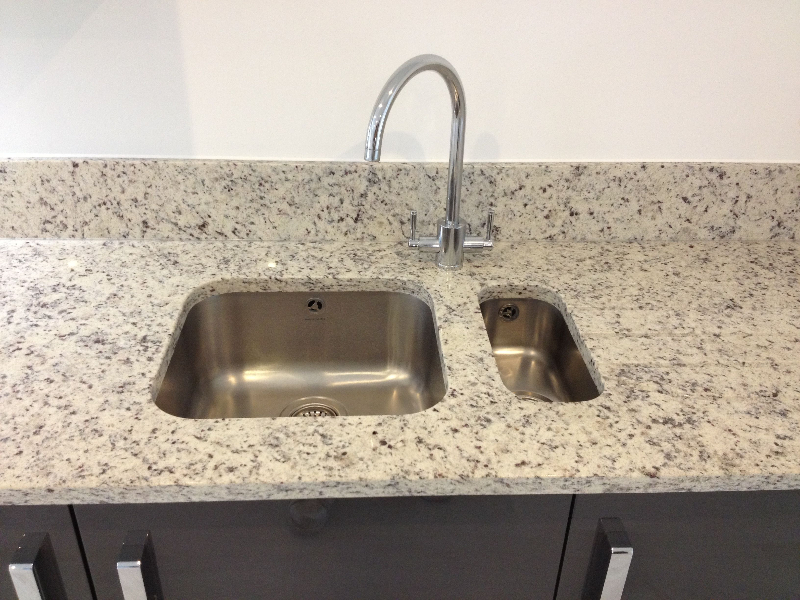 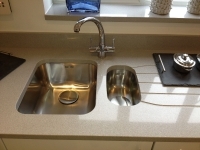 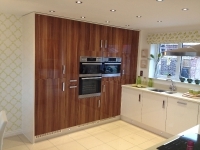 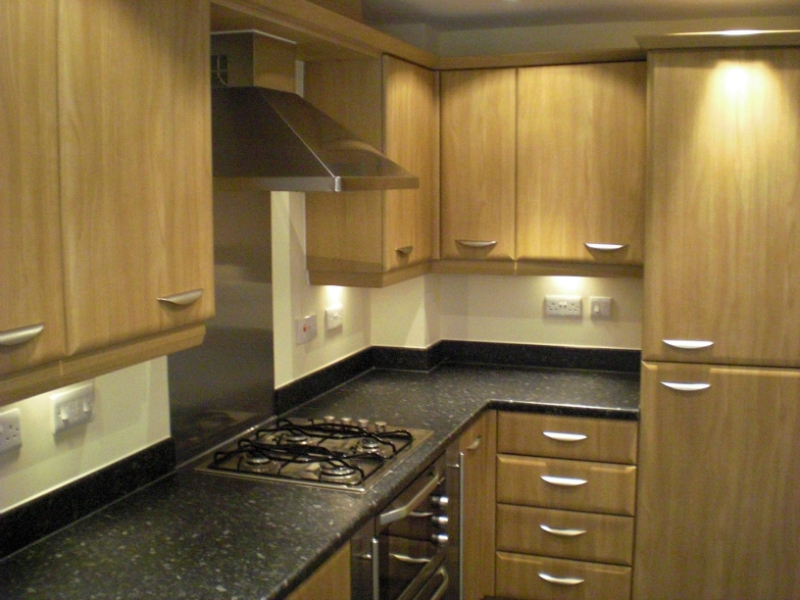 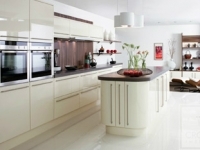 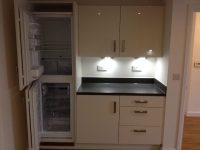 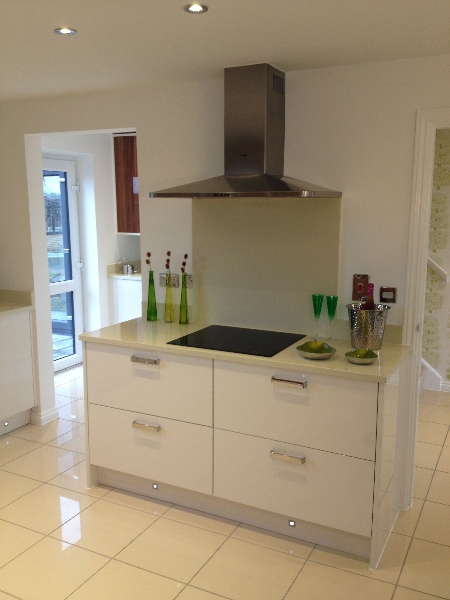 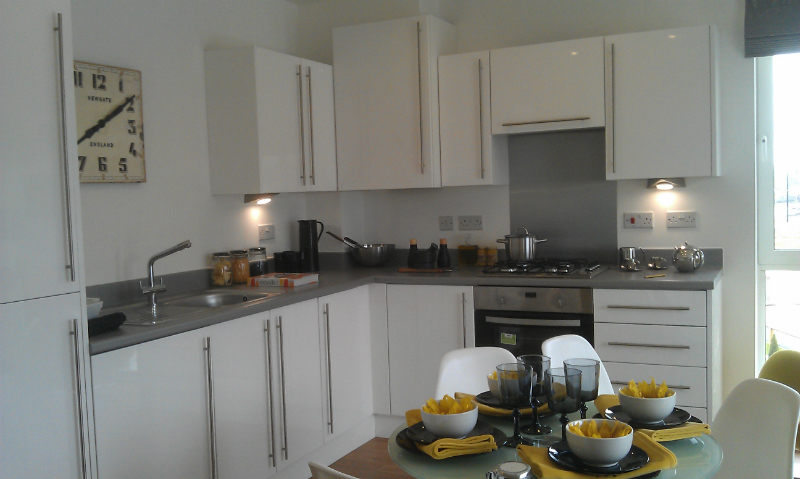 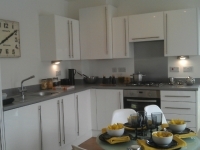 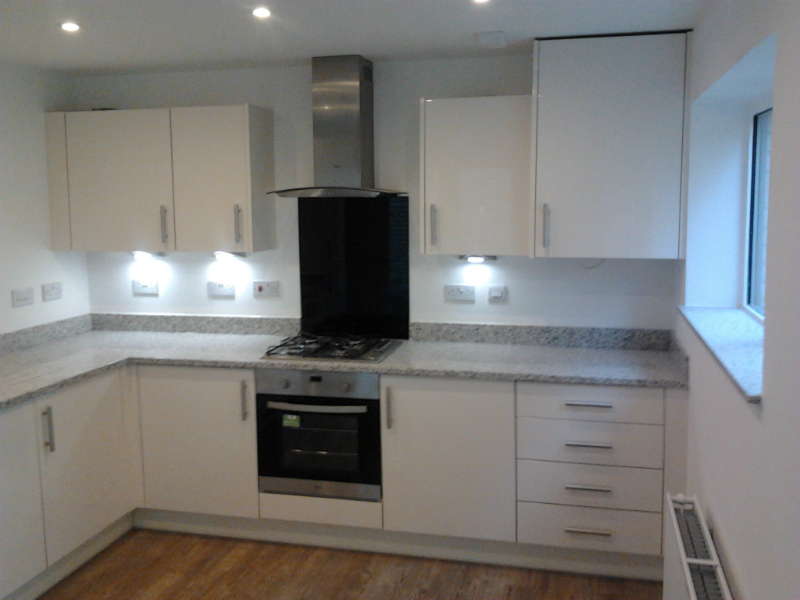 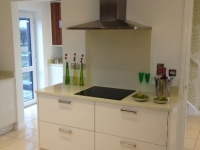 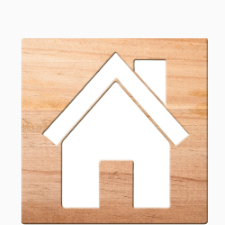 Looking for a kitchen fitter in the St. Neots area?